I’m wondering if you have tips for QC in the molecular lab? We’re starting up a new training program and are looking for best practices to share with our staff. 1. Aseptic technique is crucial. Ensure the entire workplace is clean. For example, if you have an instrument with a handheld scanner on it, make sure to clean the scanner frequently. This is a common culprit for contamination when false positives occur. 2. Pay close attention to detail. If you’re working very intensely on a project, a coworker with an external perspective and fresh eye can catch details you might be missing or help troubleshoot an unexpected or errant result. 5. Get to know your instruments. Anyone can learn how to run a diagnostic system like the GeneXpert®, BD MAX™ or BioFire®, but the ability to troubleshoot issues stems from fully understanding the tool(s) you’re working with. 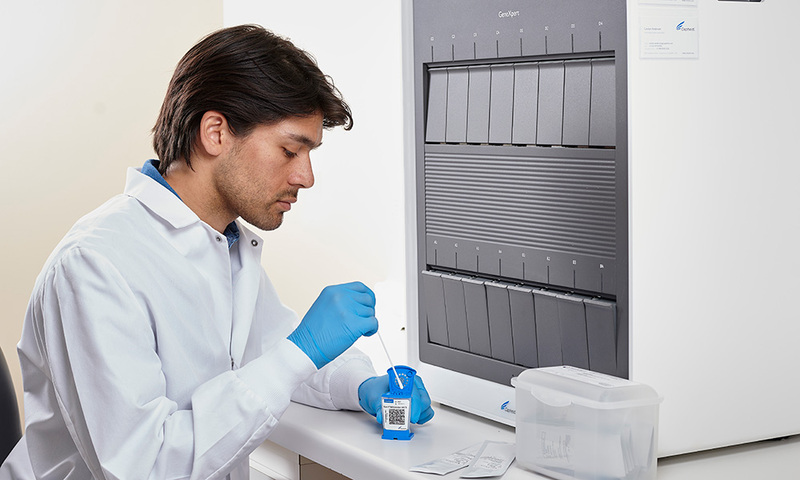 For more advice on molecular QC, please reach out to the experts on our Technical Support Team at 1.320.229.7045 or techsupport@microbioloigcs.com. How to submit inquiries: There are two ways to get Stanley’s help. You can email your questions to stanley@microbiologics.com or you can simply submit an inquiry from our Dear Stanley page. 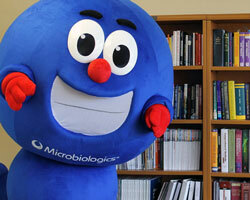 For urgent issues, please contact our Technical Support Team at 1.320.229.7045 or techsupport@microbiolgics.com.